Data-driven organizations use Talend’s integration solutions to gain instant value from all their data. Natively supporting the modern big data platforms, Talend’s zero footprint solution takes the complexity out of integration and equips IT to be more responsive to the demands of the business. 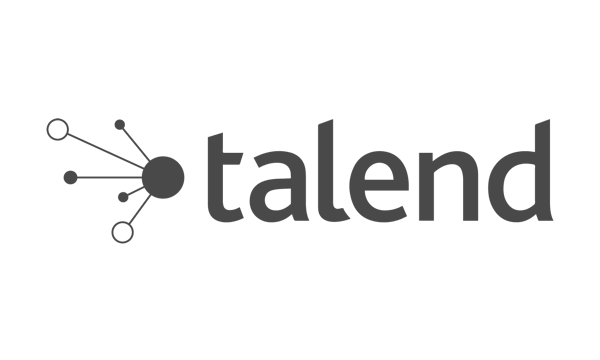 Based on open source, Talend’s unified solutions portfolio is supported by a predictable subscription model. Unlike legacy integration architectures that simply cannot scale to efficiently support always more complex needs, Talend’s scalable, future-proof solutions address all existing and emerging use cases of integration.